And just like that we’re into the year 2013. 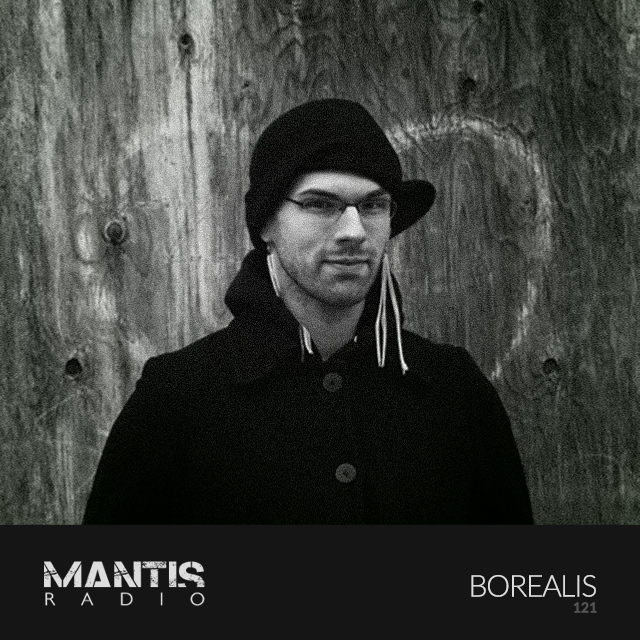 For the first show of new year we welcome the sound and selection of Borealis. Lots of fresh music to share with you today, including Lakker, Levon Vincent, Phat Chex, Blackmass Plastics, Dead Sound and AAIMON. The work of one Jesse Somfay, Borealis is the main alias the Canadian uses to present his work (he also records as Flourish and under his own name). Recently he released his fantastic album Voidness. An album of deft post bass excursions. Influences of IDM trickle through and whilst the tracks vary there is to the whole collection of work a hazy deep, almost inquisitive approach. There is also warming sub pressure present in most of Voidness‘ component parts. Voidness is a medicine to ameliorate emotional wounds. It came about from pains experienced in my life, not of unbearable magnitude, but enough to lead to a deep, lasting catharsis. The conception of Voidness was the result of that catharsis. It is something which I could hold on to when I needed to hold on most of all. Only such experiences could have lead to the formation of Borealis and Voidness. It is a project which I take very seriously with the hope that it will be able to bring at least something small into the lives of those who touch it. His showcase session for Mantis Radio is different to the textures present in Voidness; As it turns out Somfay has quite the taste for warehouse heavy, bass boosted techno. His mix tonight brings that taste to the table as he lays down a punishing selection with a few curveball surprises along the way. 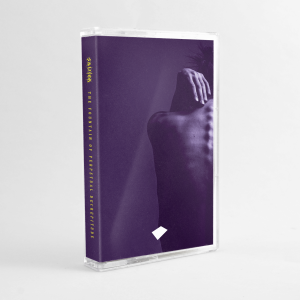 Not content with being a burgeoning prolific producer, Somfay also champions the sounds of other likeminded souls through Origami Sound, a label that will enter just three years of existence in 2013. And in the two years so far, the label has collected a sizeable wealth of sublime sound and two spin-off labels: Farver and Dark Clover. The recently released 2 Years; a 100 track mammoth compilation is perhaps the best place to start with the label’s output.